Most startups know the pain of finding a good place to work. Many of them resort to operating out of their own homes, which comes with its own set of disadvantages such as a lack of proper facilities and distraction to their family members. Even if startups don’t require a permanent office, they still occasionally need a temporary office space for interaction with their clients. However, for a lean and mean operation, spending money to rent and furnish an office just isn’t an option. For these entrepreneurs, the rise of co-working spaces in Malaysia must have been a great boon. Besides the lower costs compared to setting up your own premises, they also provide opportunities to network. 8spaces, a platform for people to discover, choose and book areas for work related activities is one of the providers of such services. 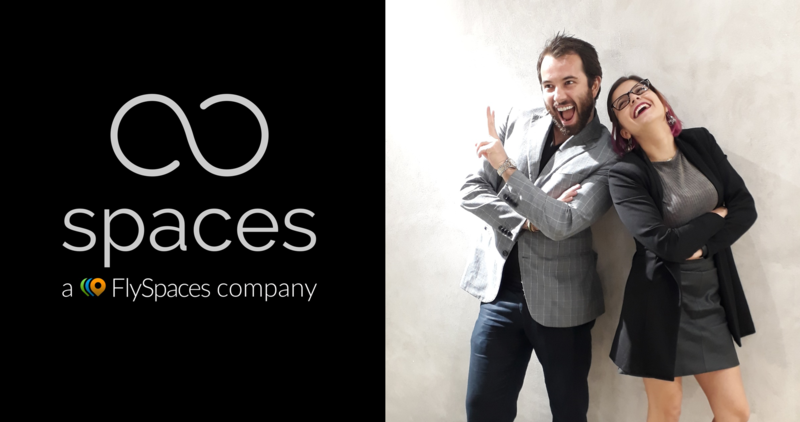 Yesterday they announced their acquisition by FlySpaces, who call themselves the “Airbnb for Office Spaces”. FlySpaces officially launched in Kuala Lumpur in May this year. Bringing 8spaces into their fold may give them the edge they need to continue expanding in Malaysia. Vulcan Post reached out to the founder of 8spaces, Lais de Oliveira, to get some of her thoughts on the acquisition and to find out what will come out of it. She believes the the 8space team has a lot to bring to the table that will now drive the growth of the company. Citing their knowledge, brand positioning and networks—besides recurrent leads and clients—FlySpaces does seem to have a lot to gain from 8space’s expertise and longer experience in the local market. 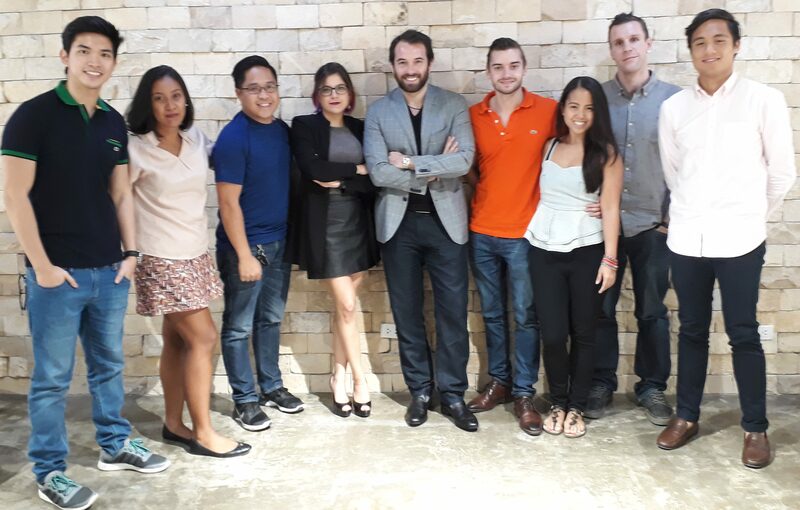 Lais added, “Flyspaces already has a regional presence and it has built a strong team who will be leveraging on our potential in Malaysia to boost our current organic growth. She also gave us a little more insight into the what went on behind the scenes in the lead up to the acquisition. “Both companies started off with quite similar concepts. 8spaces, present only in the Malaysian market, took a stronger approach on offering spaces for work related activities, such as meeting rooms, trainings and event spaces. Mario, CEO of FlySpaces, initially approached 8spaces with the perspective of complementing its services by supplying short term office spaces, which hadn’t been 8spaces’ focus for the time being. The interaction allowed both teams to identify synergies and recognise that, over time, we would be competing directly since our vision for the business was the same in the long run, although we had taken quite different approaches towards it. From 8spaces perspective, the platform as it looks today always meant to be a stepping stone to a larger business which would directly compete with Flyspaces. From Flyspaces perspective, they were looking for someone who would boost their growth in the Malaysian market, as well as for someone who could build the community aspects of the platform. The timing was just right,” she said. The team sees Malaysia as a key market to Southeast Asia. Lais also believes that there are high standards to be achieved. After all, they are comparing the local potential to other markets where FlySpaces has been succeeding, such as Singapore and the Philippines. Speaking of upcoming challenges, she said, “Our targets are ambitious and we must cope with a scenario which is uncertain, as the real estate market in Malaysia presents itself as one of our biggest challenges (prices per square feet are low and there is an abundance of office space options). Post-acquisition, 8spaces becomes a FlySpaces company and will keep its operations in Malaysia, while focusing solely on boutique spaces for work related meetings. 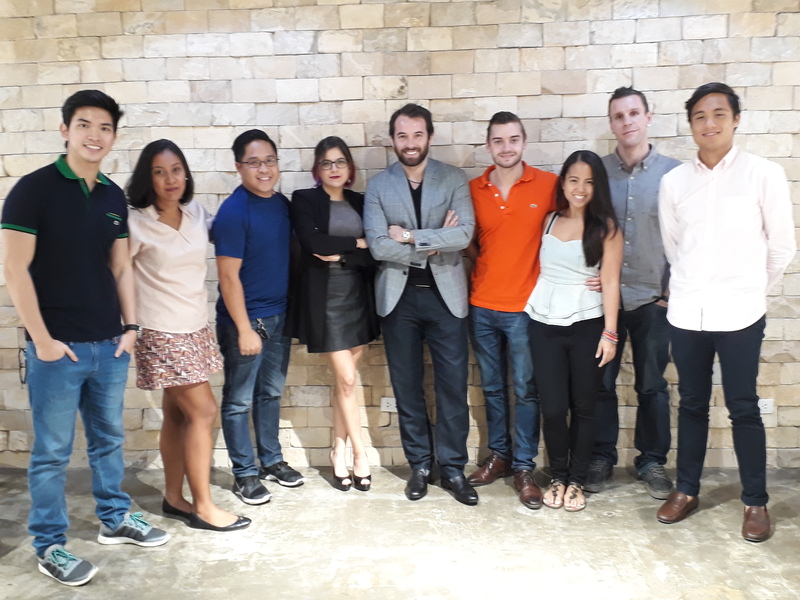 The new FlySpaces team is hungry and ambitious “We are in for a long term game which at the end will position us as the top-of-mind solution as workspace real estate providers in Asia,” concluded Lais.